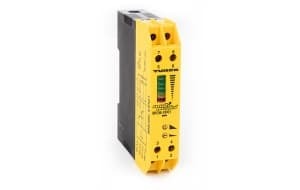 Turck belongs among leading manufacturers of industrial and processing automation. Their specialization includes especially sensor and busbar equipment as well as other solutions of automation systems. Subscribe to receive our newsletter and don’t miss any information from the world of industrial automation.